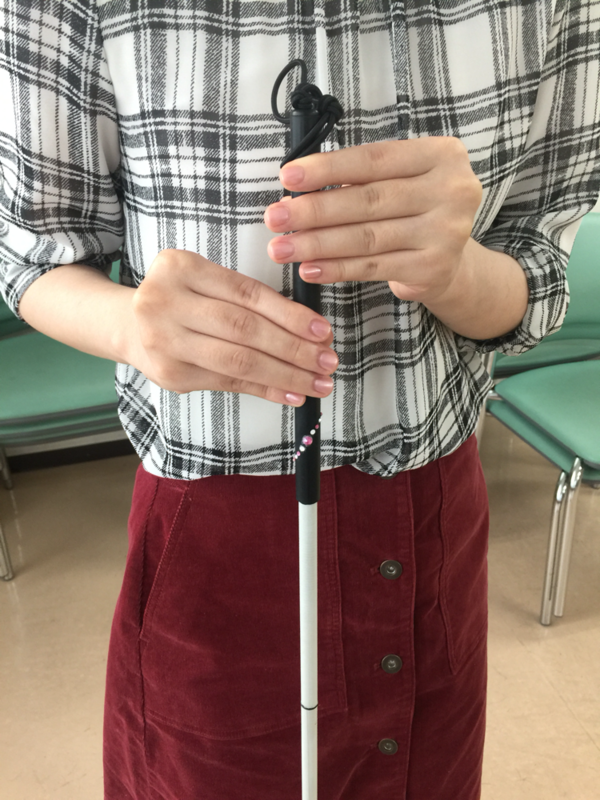 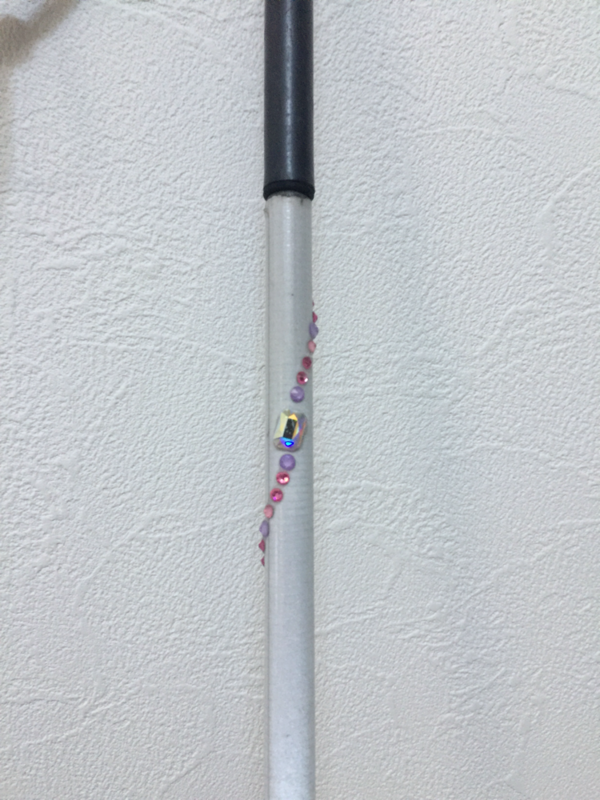 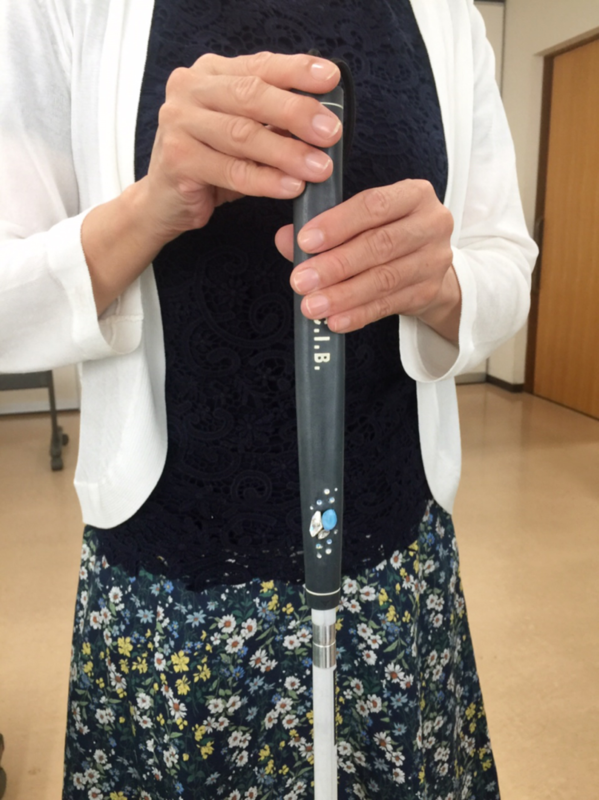 Blind people don't want to have white cane actually because if they have it they will be one of handicap people. 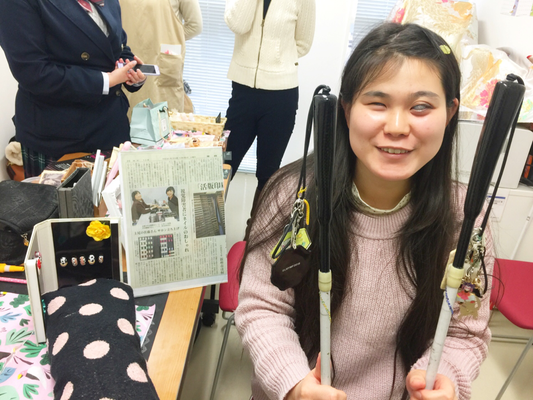 But they must have it by Japanese rule. 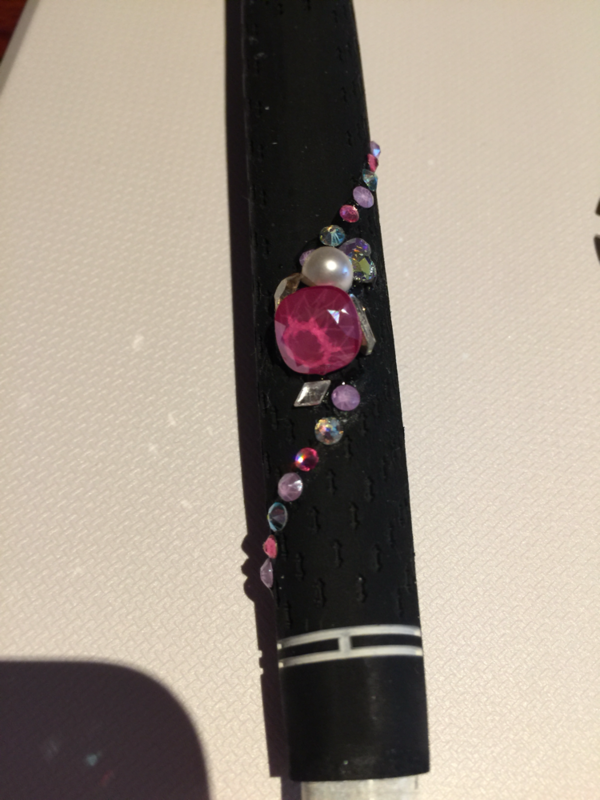 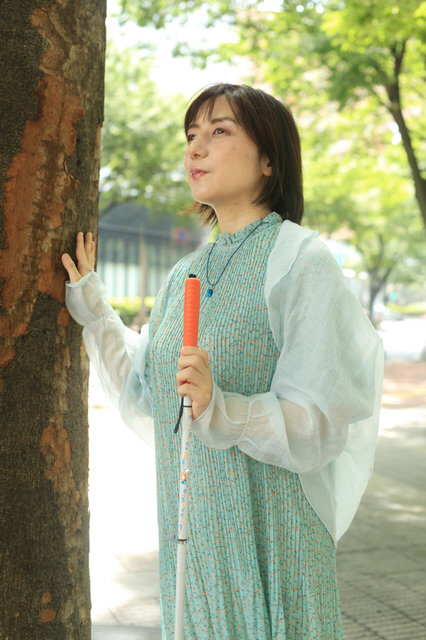 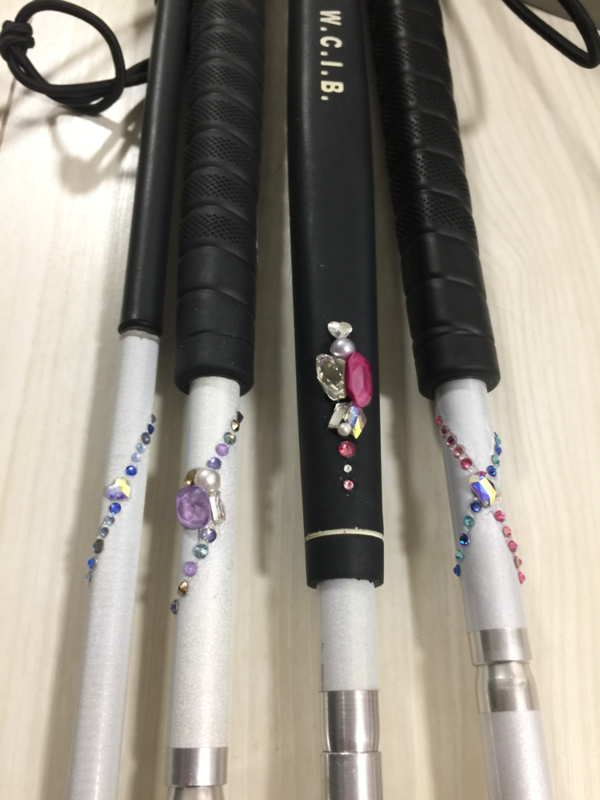 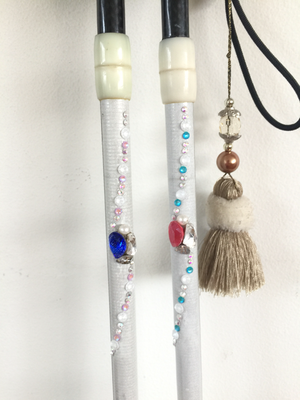 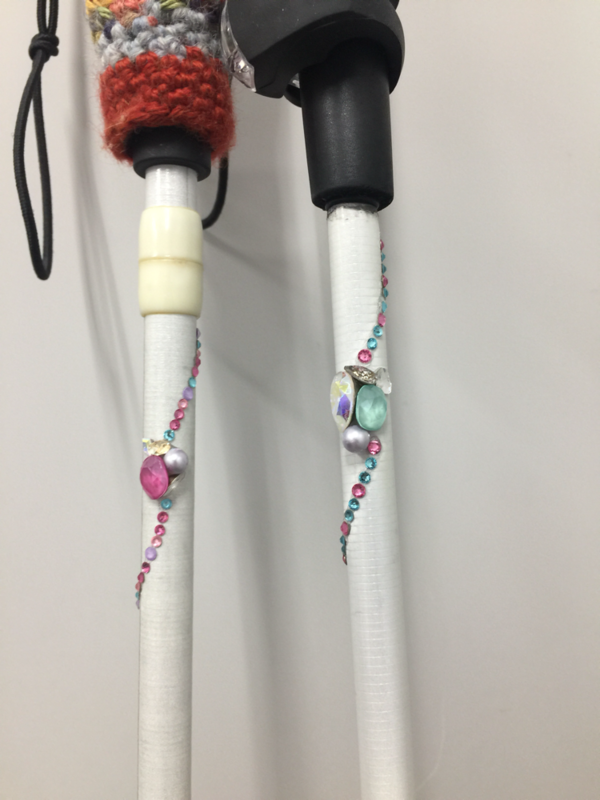 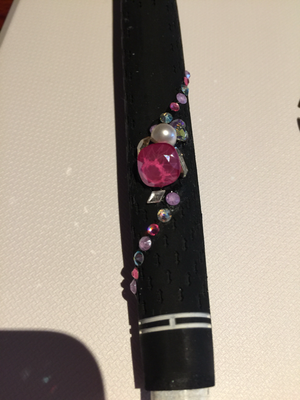 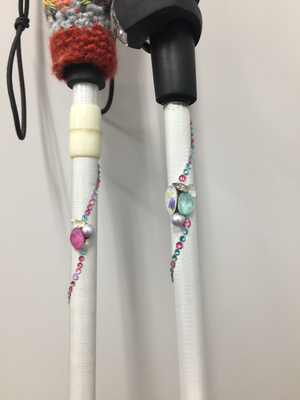 If white cane will be fashionable like one of accessories they will be very happy.